Dave Friedman’s Dirty Shirley open-back 1×12” combo was designed for guitarists that want a Vintage Classic Rock tone inspired by British tube amps from the 60’s and 70’s. 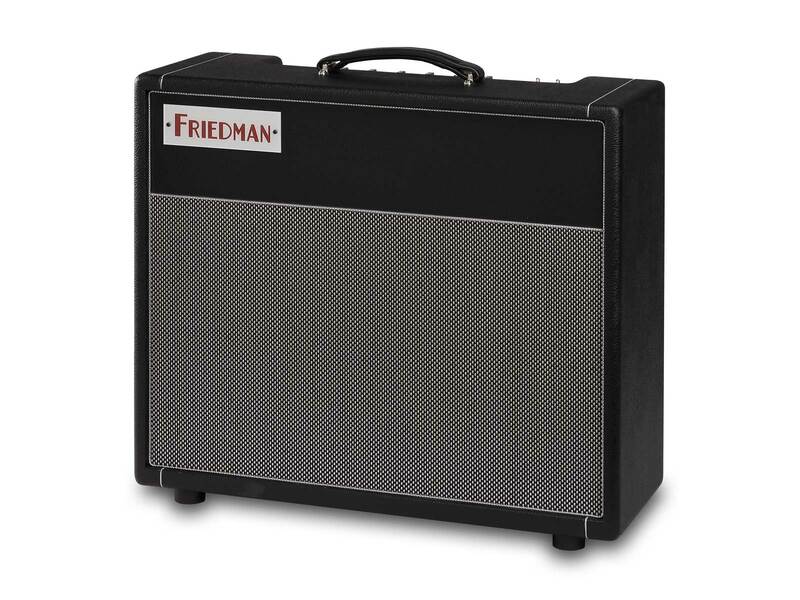 It is based on a modified JTM 45 but still delivers the signature high gain tone for which Friedman is best known. The Dirty Shirley is a 40-watt, 5881 powered, single channel amp that will give you that vintage crunch and also clean up nicely by merely backing off the guitar’s volume knob. Extremely versatile, it is capable of producing many styles of music from blues to rock and country by just adjusting the gain and master controls. The Dirty Shirley 1×12 combo was designed to take pedal and loves boosts, OD’s, phasers, flangers, tremolos and wahs, while the brand new ultra-transparent series effects loop handles your time-based effects pedals and rack units. 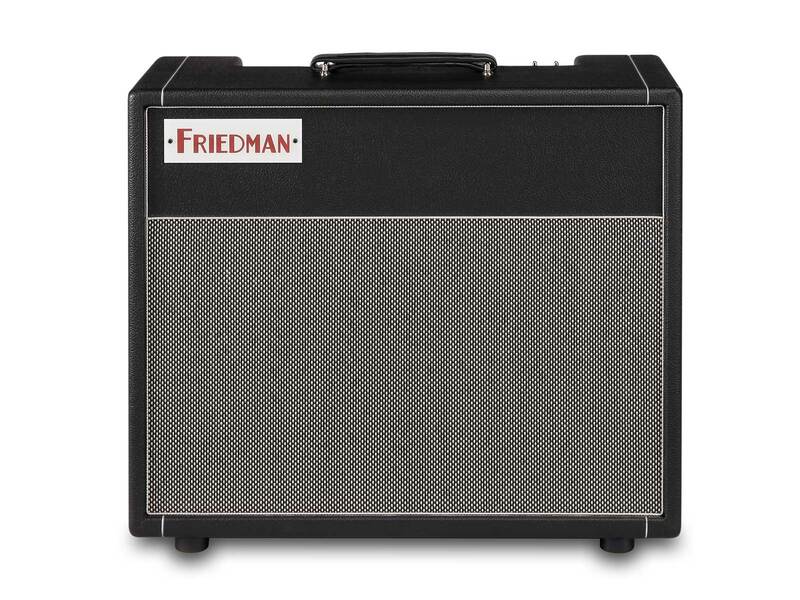 The Dirty Shirley from Friedman Amplification, a real screamer that fits in your backseat!